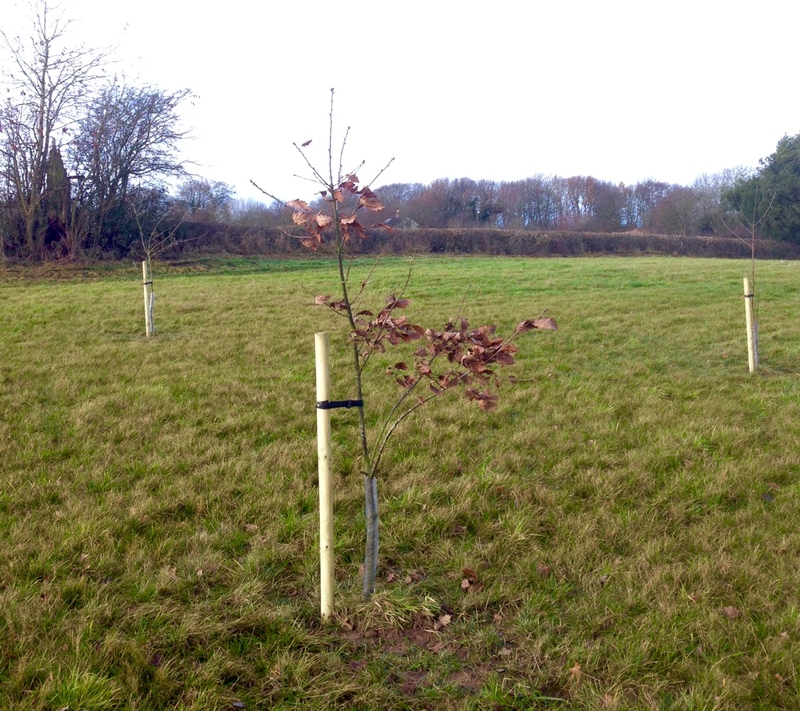 Late autumn / early winter 2016 saw the planting of the first Memorial trees at Dale Hill. These young trees, which are a lovely mix of British species indigenous to this area, form the beginning of our Memorial Wood and are a lovely way to mark a loved ones final resting place. We were pleased to share the day with so many friends and relatives who joined us despite the weather to take part in the planting. The next tree planting days will take place just before Spring 2017 arrives, dependent on the weather, and we will once again be contacting everyone who has requested a Memorial tree nearer to this time to invite you to join us. If anyone would like details on memorial tree plantings do please get in touch using our ‘contact us’ details at the top of the page.